L8 Living Sustainably: Thank you! 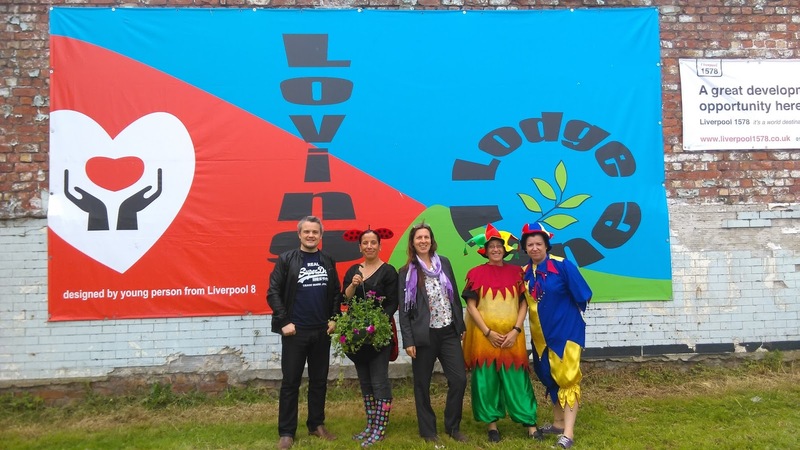 Thank you to everyone who came and joined in this year's Loving Lodge Lane. Today has been a lovely day (despite the showers) meeting old friends and new. Our friend, John Ramsden, has produced a short video of the day which you can view here.